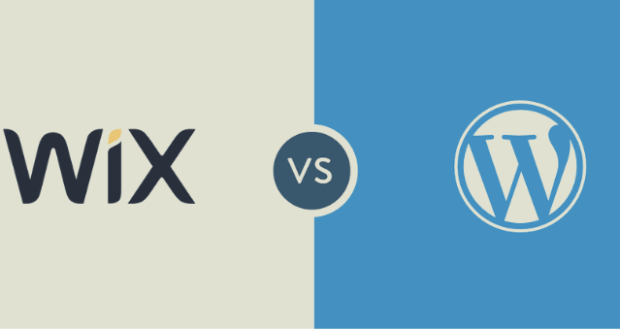 Blogger vs. WordPress - Which Is Far Better For You When Starting Out? If you wish to step into the world of blogging, it’ll never be too late to begin. Reportedly, in 2017, a whopping number of 66% of marketers used blogs in their social media strategy. Not just that, but almost 11.4% of people earning their bread and butter only through blogging. 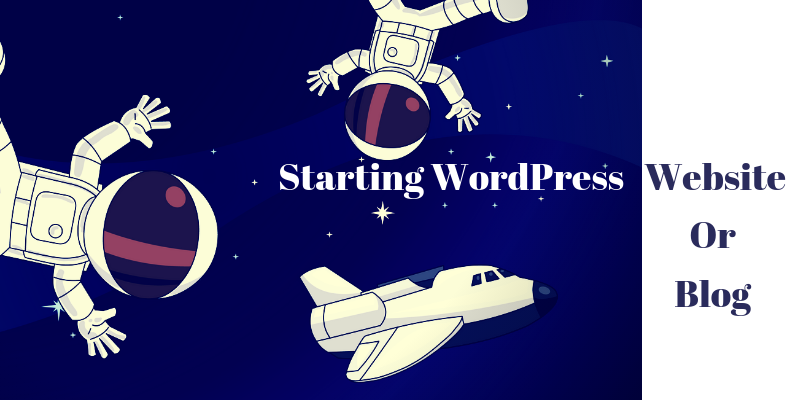 In such a scenario, whenever you talk about beginning a blog yourself, one of the most common dilemmas that you tend to come across is Blogger vs. WordPress. So, here’s the post that’s entirely dedicated to finding which one is the better option and the advantages as well as drawbacks that both of them come with. Let’s begin! Powered by Google, Blogger is one such tool that allows you to create blogs without charging anything. The entire concept of this platform was initially designed by Pyra Labs. But, after a few years of struggle, Blogger was finally acquired by Google. Also known as BlogSpot. This one would be a perfect platform if you’re a beginner and don’t want to invest a considerable amount. Also, if you’re going to keep things personal, Blogger can serve you better. But, when it comes to developing a professional blog, you may want to look for another option. As far as WordPress is concerned, it’s a prevalent content management system and clearly dominating the online industry for years now. Although it’s a free blogging platform, users would have to pay for the hosting charges. And then, WordPress also has two different variations, WordPress.com and WordPress.org. To begin your journey with this platform, you’d need a domain and hosting plan. After that, the road becomes a bit easier. No primary decision can be quickly taken without assessing the significant pros and cons of the subject, right? Therefore, to decide whether to choose Blogger or WordPress, you must be wary of their advantages as well as drawbacks. As mentioned above, Blogger is owned and operated by Google. This simply means that every bit of your data will be stored on Google. If you already have a Gmail ID, starting up with Blogger wouldn’t be tough anymore. You can sign up using that ID and create up to 100 blogs with it. However, one thing that you must keep in mind is that Blogger doesn’t provide you with server access. Since Google keeps that right, if you’d want to make any claims on your content, you wouldn’t be able to do so. On the flip side, WordPress doesn’t come with any such hassles. 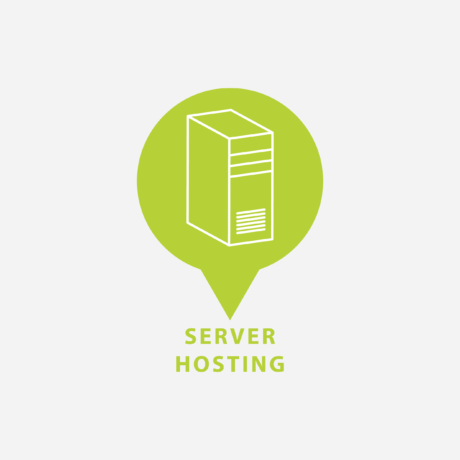 This platform allows you to choose your own hosting company and host your data. This means, whatever data you’ll be uploading on your WordPress blog or website, you’ll be having a complete claim and right over it. You can begin the blog and stop it whenever you’d want. If you wish to share any data with third-party, WordPress provides you with complete freedom to do so. Hence, you get to decide everything for yourself. Appearance is one of the essential things to consider when it comes to choosing a platform. In Blogger, you can use only a handful of templates that are already inbuilt. In a way, these templates help you alter and change the entire appearance of how your blog looks like. Furthermore, there’s no option to create layouts in Blogger. Therefore, you won’t be able to design the blog as per your own terms and conditions. You’ll have to be happy with what Blogger offers. On the other hand, WordPress provides thousands of templates, also known as WordPress themes. Along with the free ones, you can also purchase these themes to match your specific requirements. With these templates, you can change almost everything about your blog and make it look as beautiful as you can. Right from changing the layout to working with fonts, you get to have complete customization control over these templates. Talking about the control, when you choose Blogger, Google provides you with certain tools that you can use to control and operate your blog. However, that comes with limitations, and you’d have to work according to that. 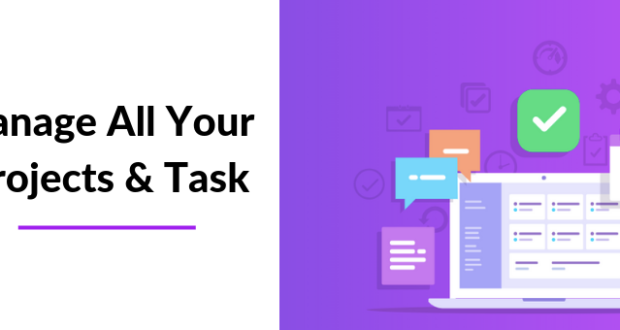 If you’d wish to add something extra to your blog, things might become a bit difficult for you. Since WordPress is an open-source platform, you can customize, operate and control it however you’d like. Through Text and Visual editors, adding new content to a WordPress blog can be a seamless task. Formatting is a natural factor as well. And, you can intuitively manage media files, add new images as well as videos. Moreover, you can also extend the functionality of your WordPress blog by installing compatible and free plugins for the same. There are times when you may wish to switch your blog from one platform to another. If you’re using Blogger, although switching wouldn’t be impossible, Google has ensured that the task remains quite difficult for users. The entire process of exporting the blog from one to another service is complicated and slow. Not just that, while transferring your platform, you may also end up risking your search engine ranking. Even if you manage to export your data, Google will still store it after you’re done. With WordPress, switching hosting companies isn’t a big deal. 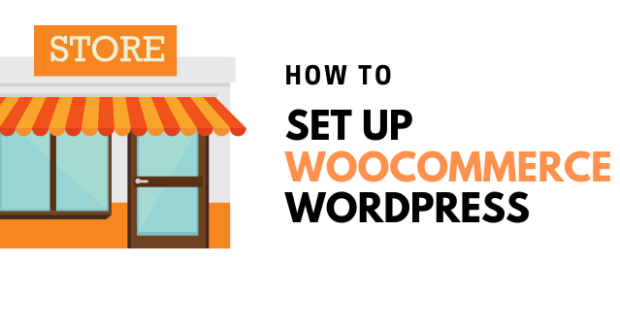 If you’re a complete beginner, you’d have to learn how to work with WordPress and servers. Apart from that, exporting data from one place to another isn’t that difficult. Also, from one site to another, you can export and import data quickly without coming under the risk of losing anything. As Blogger is coming from Google, you might expect several documentations for this platform. Unfortunately, that’s not how it works with Blogger. Although you can find support files on the internet and within the platform, the real support is minimal. You won’t be able to see any dedicated teams, sitting there to resolve your queries. If you come across a problem, you’d have to browse through support forums to find a solution. 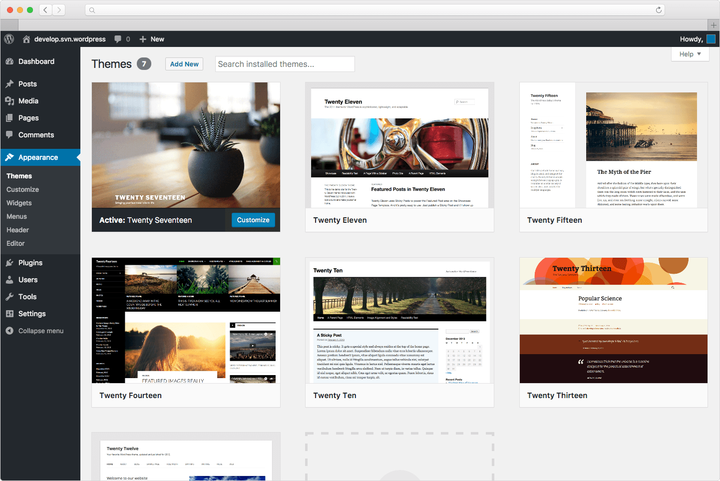 Coming to WordPress, this platform is rich in feature and functionality. 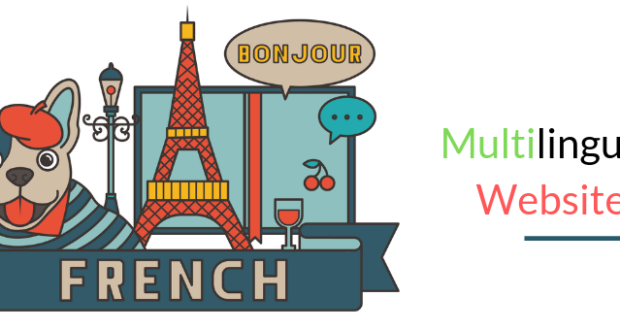 It has a large community, filled with developers, designers, and users, to help you out at every step. Even WordPress doesn’t have any dedicated support team. However, the material available is in abundance. Right from articles to individual platforms, there’s too much to handle and seek help from. From time-to-time, you’d need to back up your blog to be on the safe side in case you land in a problem. You can easily do so with Blogger by downloading your content and saving it privately on an external source. Might not be able to take the back up on the platform itself. You can also transfer the content on any other blog or platform to make things easier. As far as WordPress is concerned, creating and taking the backup is plain sailing. This platform allows you to complete this task either manually or through a relevant plugin.  If you’ve managed to find an efficient plugin, you can also schedule your backups, such as the frequency and timing. In this platform, you can back up almost everything available on your blog, including coding files, images, video, content, and more. Considering the amount that you’re going to invest in the blog is essential. If you don’t wish to spend a single penny, Blogger could be your platform. All you’d need is to have a Gmail account, which can be created for free. And then, you can use your Gmail credentials to sign up for Blogger. That’s the simplicity that attracts a majority of users. 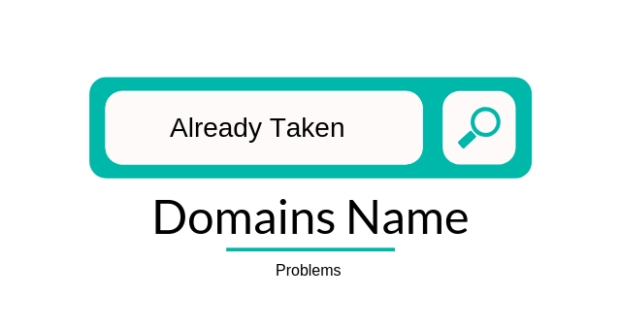 But, if you’d want a custom domain, that’s where the situation might get tricky. WordPress, on the other hand, is a free platform as well. You can install it without paying anything. 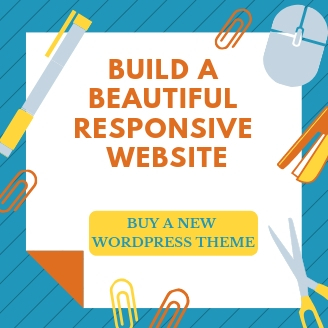 But, you would have to bear the cost of hosting services as well as a custom domain unless you’re fine with the WordPress extension in your URL. So, every month, there would be some little charges that you’d have to pay. Undoubtedly, search engine optimization is one of the most critical aspects that can help your blog rank higher. Now that it’s evident how Google seems to favour Blogger in terms of ranking, the chances of seeing the blog at the highest position wouldn’t be meek. However, you’d have to invest a lot of time and efforts to do so. 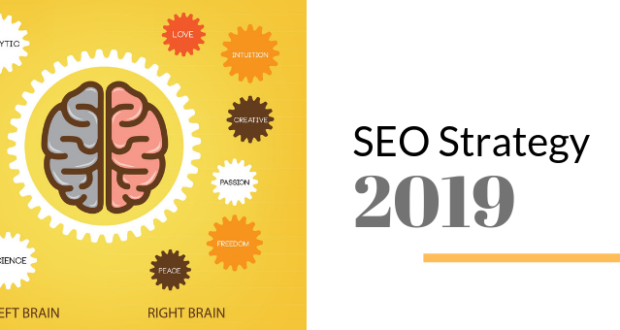 In terms of SEO, WordPress turns out to be one of the most important platforms. It comes with inbuilt ability to add metadata into posts and pages that help your blog rank higher. Apart from that, if you’d need to add something more into it, then you can always use plugins. 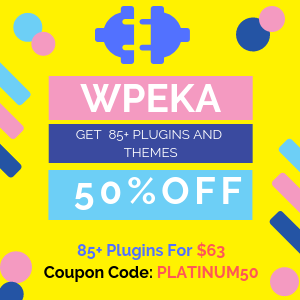 WordPress provides a gamut of plugins that make the task easier for you. Blogger gets its security standards from Google. Therefore, irrespective of the content that you create and upload on this platform, you can always rest assured the safety aspect. Moreover, hacking doesn’t even imply over this platform, thanks to the strict measures. 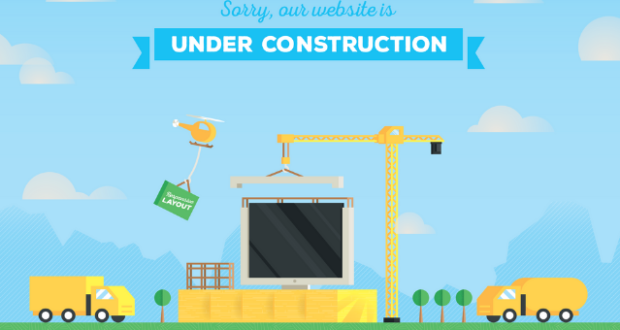 Also, regardless of the amount of traffic that you obtain, your blog is never going to experience downtime. 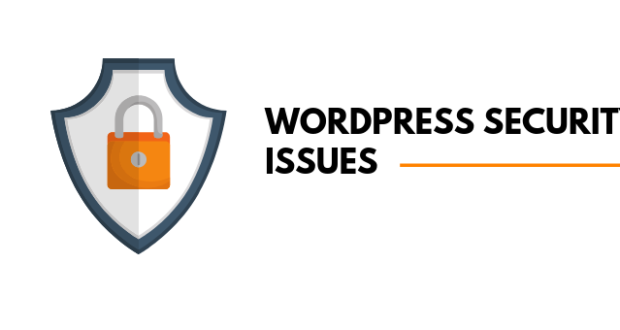 WordPress stays under security threats unless you’ve taken appropriate actions to fight against it. Since this platform is an open-source, anyone can enter and leave WordPress. Plus, hackers are always ready with their socks pulled up to get inside your website. However, there are certain measures you can take to keep your blog secure. Taking up frequent backups, using relevant safety plugins, and keeping the blog updated are some of the things you can do. Updates are quite essential. Not just they come with bug fixes but also bring unique and new features along with it. Over the years, Blogger hasn’t seen any considerable changes or updates. And, there’s no guarantee of experiencing something new on this platform anytime soon. 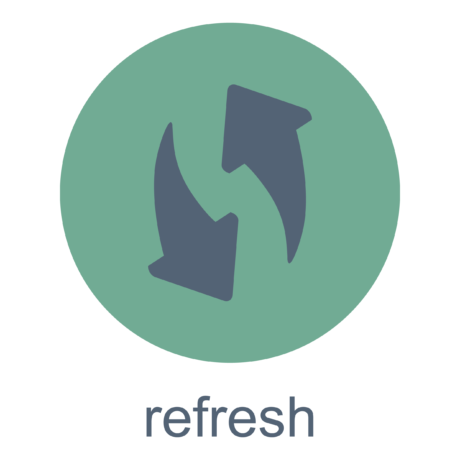 Being an open source software, WordPress gets updated from time-to-time. 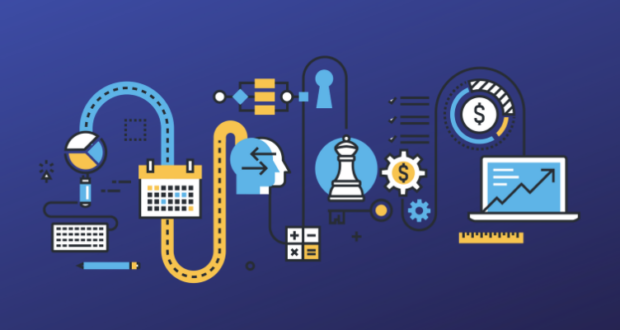 There’s a massive community of developers, dedicating their time and efforts in improving this platform to a great extent. Therefore, with WordPress, there are more chances of experiencing something new frequently. By now, you’d have understood the importance that each of these platforms holds. Sure, Blogger has specific amazing specification and features. 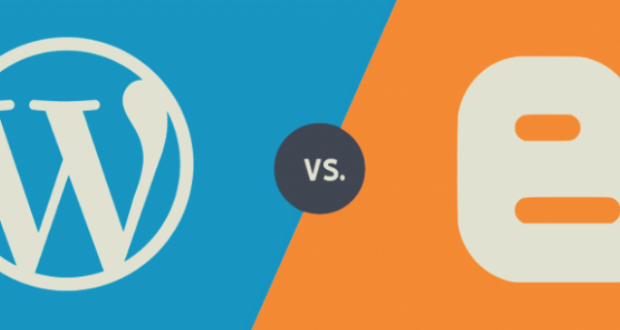 However, if you look into the comparison as a whole, you’ll find out that WordPress is much better. 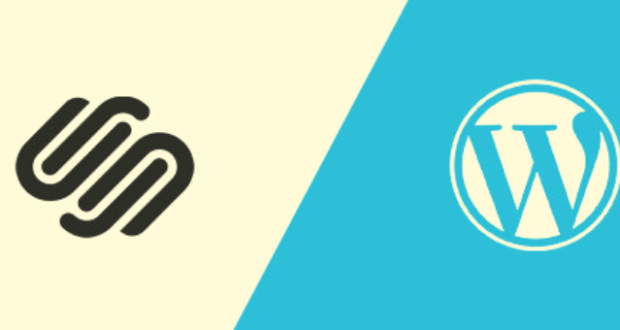 Be it having periodic updates or an abundance of tools, WordPress is a comprehensive platform. If you choose Blogger today, you might have to switch the platform in the future, depending on your requirements. However, with WordPress, there wouldn’t be any need to change from one place to another. Definitely, choices may wary. But, it’s recommended to select the best platform today so that you wouldn’t have to regret later. 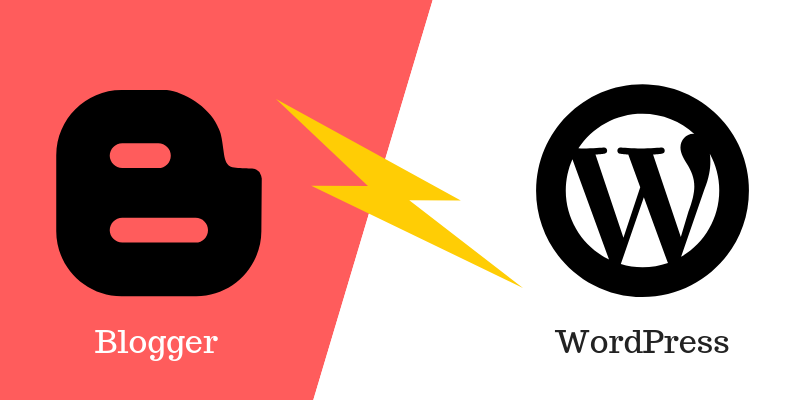 So, between Blogger and WordPress, which one are you going to choose?